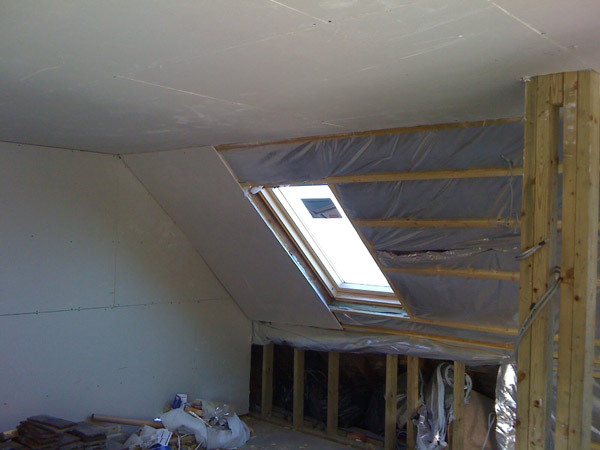 The part build loft conversion is geared towards the DIY enthusiast, or people with friends in the trade, it is also a great way to have a hands on approach to your loft conversion project. 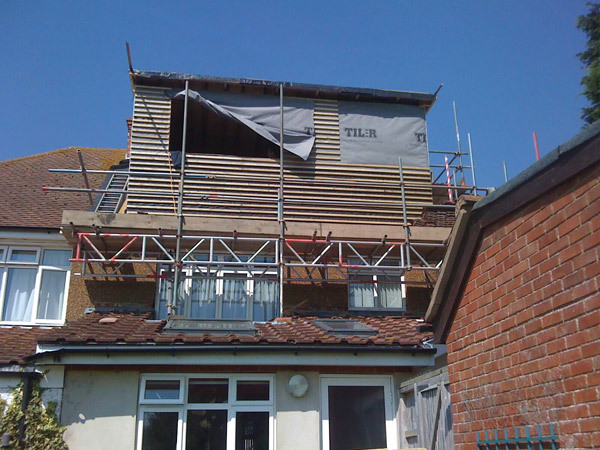 The part build loft conversion service we offer means we take care of the plans, structural calculations and building regulations. 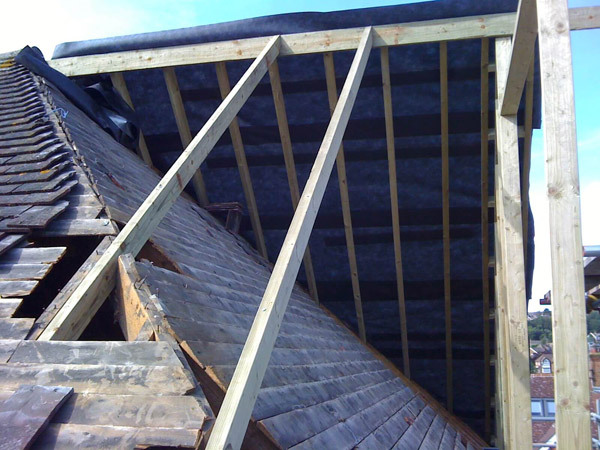 We will build your project and deal with all the structural elements of your individual build plan, for example if your project requires a dormer or gable extension we will build this part and complete this stage, we will also fit any structural steels and new flooring joist, stairs & roof windows. It really is down to you on how far you would like us to go and how comfortable you are in completing the project at your own accord and time scale. 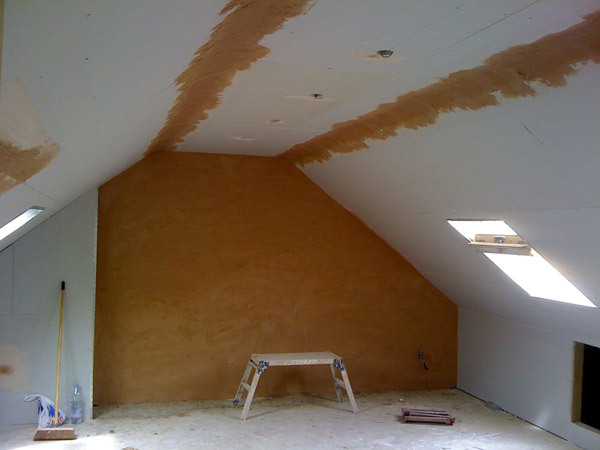 However far you decide to go we will always be there for any advice you might need and also sourcing materials to help you complete your project. 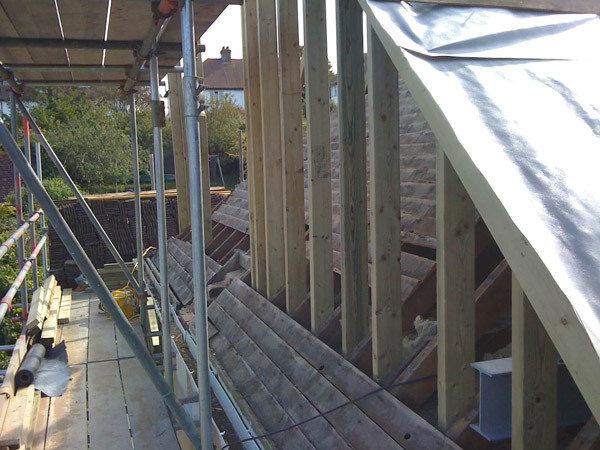 Apex Loft Conversions have over 20 years' experience in building work, specialising in loft conversion, attic conversion and part build loft conversions. 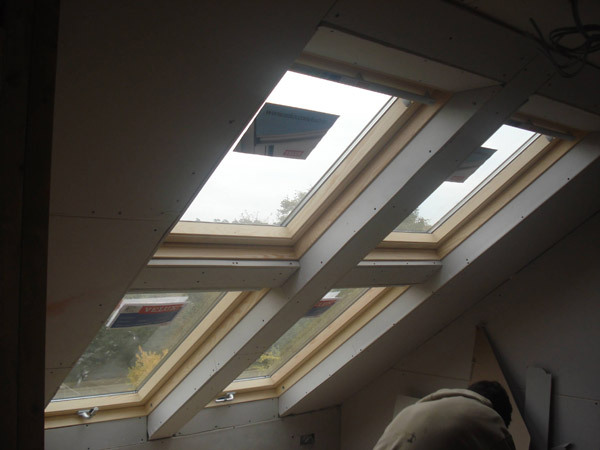 Our loft conversions are planned by our own designers and are fully compliant with the latest thermal and structural standards. 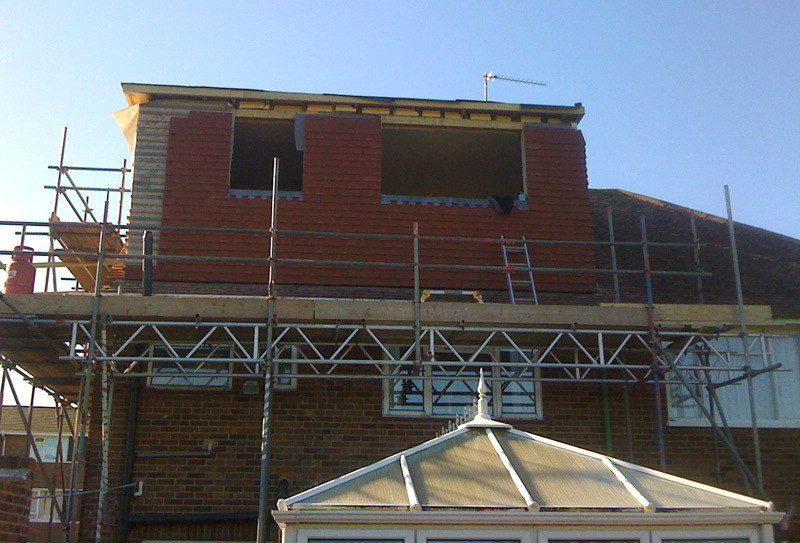 All of our loft conversion prices are inclusive of design, build and local authority fees. We'd be very happy to come round, look at your loft space and discuss your requirements for your loft conversion.